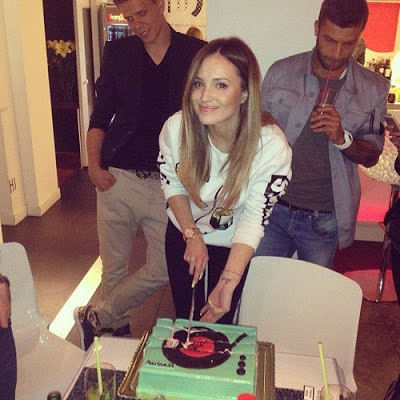 Arsenal’s shot-stopper Szczesny was picture celebrating birthday of Marina Luczenko. An amazing model and a singer. 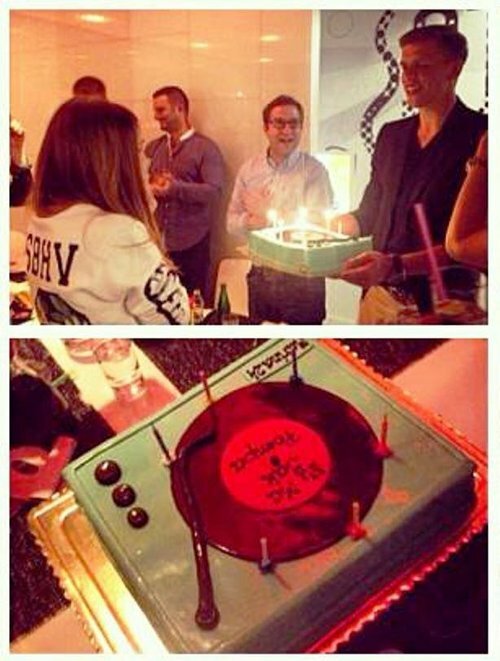 He attended the birthday party as a surprise and brought the singer a special and customized cake. I just wonder if the cake does really tasted good as it looked.